Wondering what to get your mom for Mother’s Day? 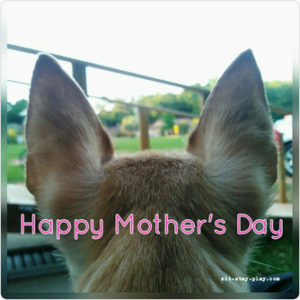 Well if you live in or near Muncie, Indiana we’ve compiled a list of 7+ gift ideas that your mom will be sure to LOVE. 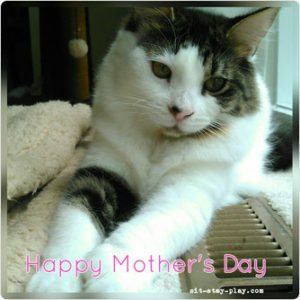 For the mom who is a pet-lover, why not get her a gift certificate for one of our services? 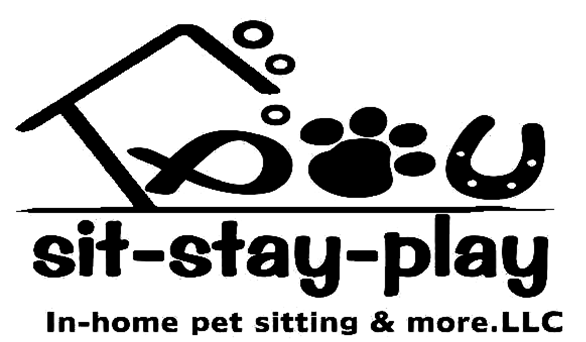 We have everything from dog walking and pet sitting, to poop scooping and pet taxi services. Mom too busy to walk the dog? A gift certificate for dog walking would really free up some of her time (plus help Fido!). No time for a date? 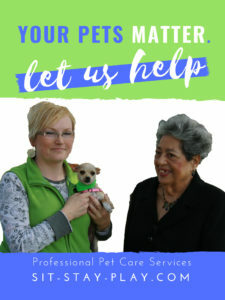 A gift certificate for pet sitting services would allow her to possibly schedule some girl time with her friends or maybe even a date night with her partner. Double-bonus! Who’s cleaning the back yard? Another service we provide that might make your mom, wife or significant other happy would be a gift certificate for poop scooping. Sound strange? It isn’t. We haven’t several people that hire us to stop by weekly and clean up their backyard. If you’ve heard your mom gripe about the mess in the backyard AND you aren’t first to volunteer to get out there and scoop the poop, call us, we’ll take care of it. This service isn’t just for yards. If you have a kitty cat and your mom, wife or significant other is pregnant, cleaning the litter box still needs to be done she doesn’t want to do it, call us. Fumes from the litter box can cause discomfort to her and the unborn child. So you see, this is a valuable service and your mom might not appreciate it at first but I bet she will after we’ve stopped by and visited! No time to get Fido to the groomer? Pet taxi services are great if you have a dog that requires regular grooming services. When mom has too many irons in the fire, she can call us to pick your dog up and take him to the veterinarian or groomer. We’ll also take him home so your mom doesn’t have to worry about it. 1- SyriusXM. As a busy professional woman (and mom) I bought myself a 6-month trial to SyriusXM and it’s been the best gift ever…not only do I get to listen to music and not commercials, but there’s loads of valuable content especially for moms. Trust me. If your mom doesn’t have Syrius and she spends a lot of time in the car, this is a great gift. 2- Jewlery. Would your mom love a new necklace, ring or bracelet? Christopher Kordyl co-owns Immanuel Jewelers and has been repairing and designing jewelry for 23 years. Immanuel Jewelers focuses on quality and excellent customer service. 3- Massage. 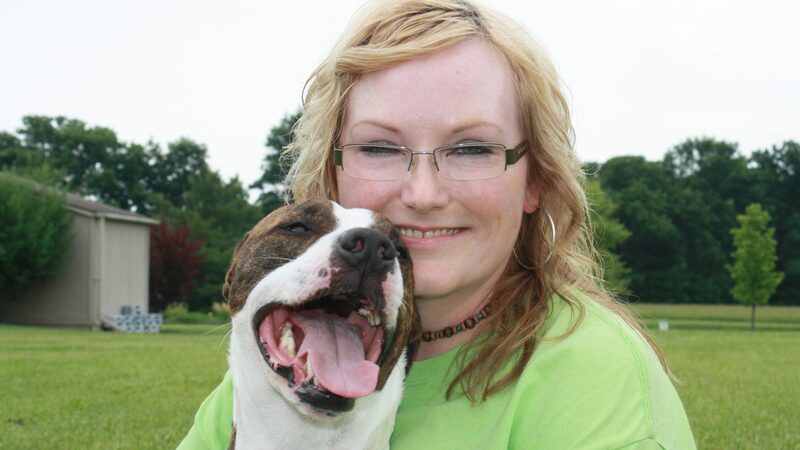 Stephani O’Niel is a massage therapist in Muncie. She goes above and beyond for her clients at Muncie Massage. 4- Food. Organic and local food is super option, especially if your mom is health conscious. Downtown Farm Stand is another local business that can make your momma happy! 5- Laundry Service. White Spot Laundry is a local Muncie business that does drop-off laundry AND horse blankets. If your mom struggles with getting the horse blankets clean, drop them off at White Spot and they’ll get your Thoroughbred looking spiffy again in no time. 6- Car Detail. Now we know you might detail mom’s car but Munson Motors does a superb job and provides great service. A clean car will make your momma happy! There’s a list of gift ideas for mom. Whatever you choose to get your mom I’m sure she’ll love it. As a woman and mother myself, the most important gift I love is time; time with my loved ones. Make time for your mom and show her you care.